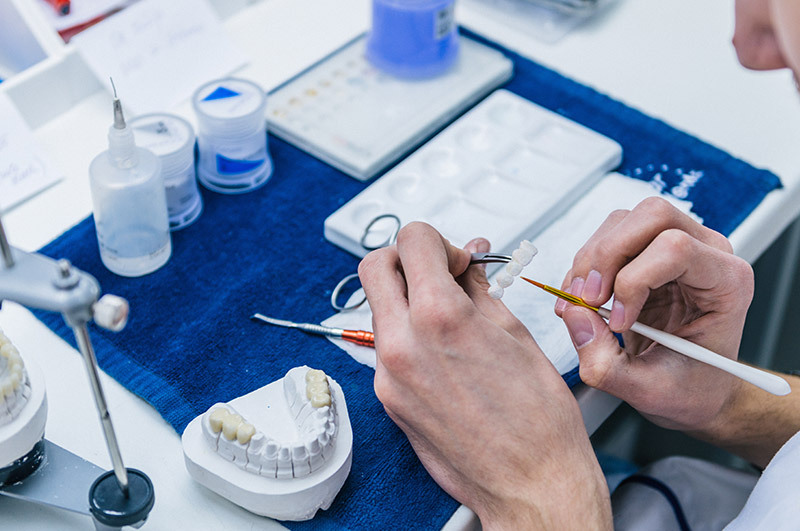 In addition to completing a smile, dental bridges also help with chewing, and provide a better, more distributed bite. They can also help with proper speech and will keep other teeth from drifting. The false teeth in a dental bridge, called pontics, can be made from gold, alloys, or porcelain. There are three main types of bridges including traditional bridges, cantilever bridges, and Maryland bonded bridges. Dr. Stephenson is well versed in this procedure and is happy to provide education and consultation before your appointment. A bridge will naturally fill the gaps in your smile, making it full and bright again.